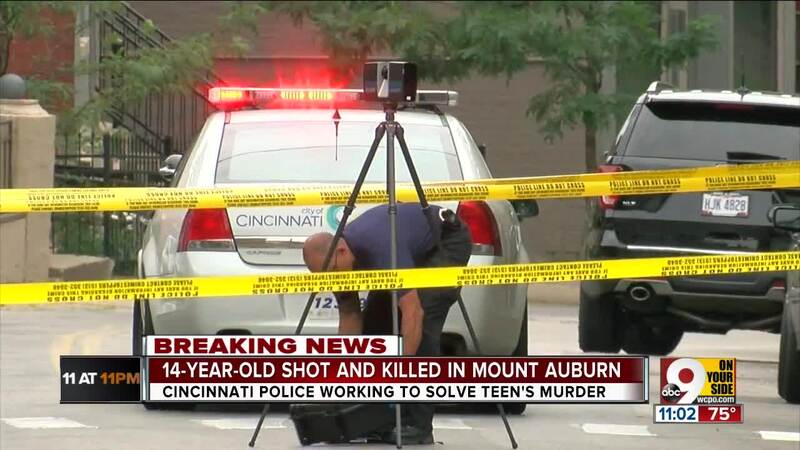 CINCINNATI -- A 14-year-old boy -- the latest and youngest victim of a week - long rash of deadly shootings across Cincinnati -- was shot to death Monday afternoon on Vine Street in Mount Auburn, according to the Cincinnati Police Department. Officers responding to reports of a shooting around 5 discovered Surrell Gaines dead in the 2200 block of Vine. As family members and neighbors looked on in tears, pastor and community advocate Chuck Mingo acknowledged there was little he could do to help them. He can only hope and pray, he said, that others reconsider their actions and keep an eye on their children. 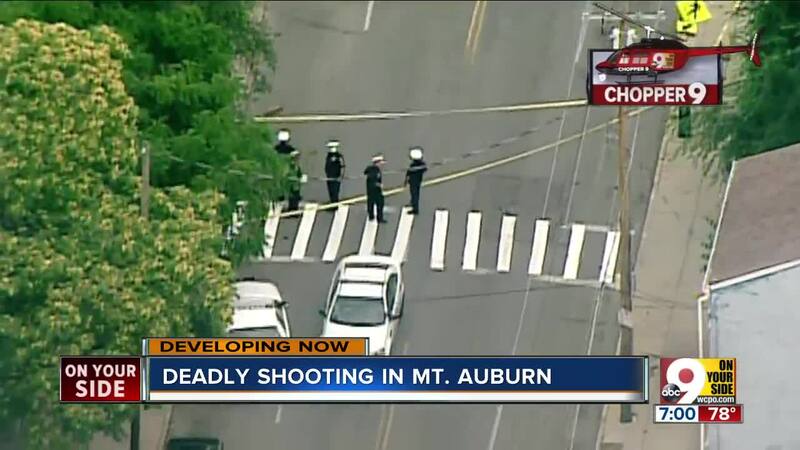 "This young man hadn't even began to live," Mingo said. "(He) doesn’t even know what life is about and won’t get that chance."